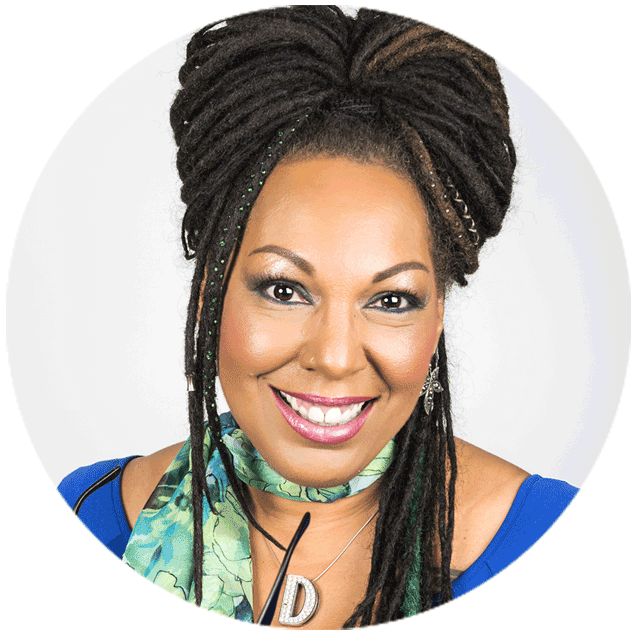 Danielle Jackson ‘Miz D’ is Vancouver’s very own ‘Doprah’, Miz D is an iconic, avant-garde figure in the Canadian cannabis community and industry. Inspired by more than four decades of experiential knowledge, she’s passionate about self-healing, personal development and empowering consumers to maximize the therapeutic benefits of cannabis for enhanced quality of life. An edutainer focused on community outreach and engagement, her work as a Cannatherapy Consultant has been helping others consciously navigate the wonderful world of cannabis since 2004.